Coffee Talks and Cat Walks: ...And I digress. Over the past two weeks, I have been up to my eyeballs in male mannequins doing my visual job during the day. Then, in the evenings I have been catching up on my graphic design projects. While it's great that I have been busy because it produces income, all this work has kept me away from working with Silvia. Right now, I want nothing more than to just sit down with Silvia with no distractions...no phone....no email...no errands to run...no laundry...or house to clean. If I'm ever going to get good at this sewing stuff, then I need to devote time to really learn it. I finished my rotation yesterday with my visual job, so this frees me up for a few weeks. Hopefully I will find time now to improve my sewing skills. 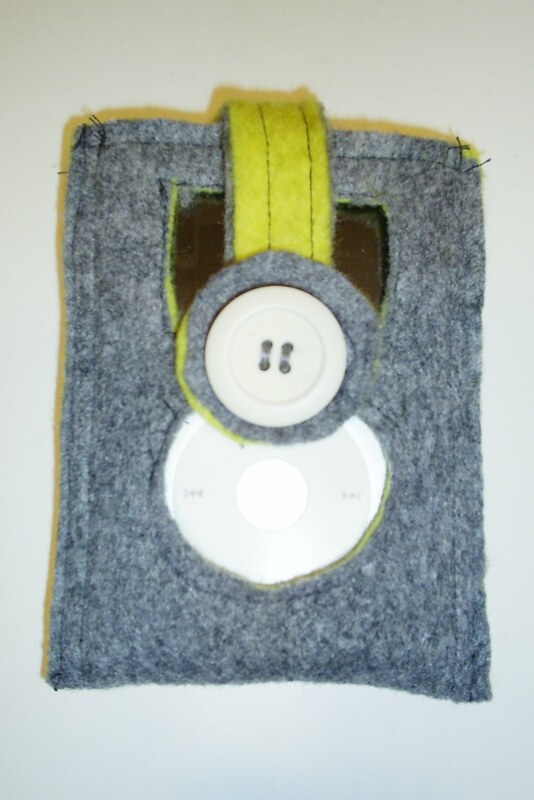 After successfully completing the reversible bag for my Mom's birthday last week, I gained some confidence, however tonight I sat down with Silvia to work on a little Felt iPod case and the end product looks more like a kindergarten craft project. How hard can it be right? Well, I'm hoping that practice makes perfect.